Do you ever feel overwhelmed by all the books for kids choices on the library shelves, book store displays or pages and pages on online shopping sites? There are thousands and thousands of book choices on the market. It can be confusing and difficult to decide which books to borrow or buy. 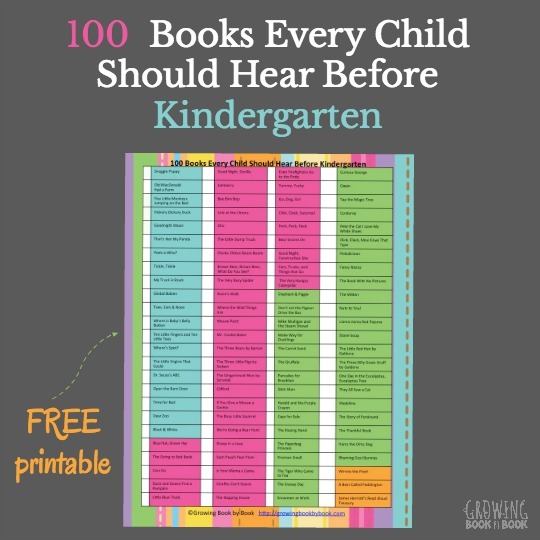 How do you find the best quality books that your kids will love? Full Disclosure: This post contains affiliate links. 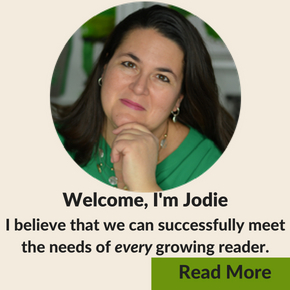 I am an independent consultant for Usborne Books & More. There are a few publishers that are on my go to list for high quality, high interest and high engagement books. One of them is Usborne Books & More. This is probably the single home run tip for finding those just right books. When we read as adults, we like to read about a topic that interests us. Kids are the same. What are your kids into right now? My boys adore everything car and truck related right now so The Usborne Big Book of Big Machines with huge fold-out pages keeps them engaged for quite some time. Find books on the things that your kids love. I have over 50+ book lists based on topics and themes from which to gather ideas. Illustrations can really make or break a picture book. Child friendly illustrations are crucial for drawing a young reader into the book. Dan, the Taxi Man is full of illustrations that draw you in and has a rhythmic text that keeps you chanting along with the story. Super Duck is another one with super engaging illustrations and great rhythm while you read. You have to check out the fun inferring activity we did with Super Duck. 3. Does it Wake the Senses? Piggybacking off of tip #2, kids love to feel like they are part of the story. Flip through the book. Is it a touch and feel book with various textures? Are there lift-the-flaps that will engage the reader? Read the first page. Do the words draw you into the story? Any of these things put the book higher on my list of books to get. Both of my kids adored That’s Not My Monkey? Not only did they enjoy all the high quality touch and feel pages but they also loved to find the little white mouse hiding out on each page. In fact, it made our list of favorite books for babies! Secrets of the Rainforest is a fun shine-a-light book. There are several pages that you hold up to the light and more illustrations appear on the pages. There is also Secrets of the Sea Shore and Secrets of the Apple Tree in this series. It is easy to accumulate only fiction books on your shelves. Make sure to add non-fiction titles into your personal library. Also, check to see how diverse the characters are in the books you choose. Our world is a huge melting pot of races and cultures and our books for kids should represent that. Look Inside An Airport is and interesting behind-the-scenes look at what makes an airport work. Lift the flaps and reveal even more information. Illustrated Stories from Around the World is full of stories such as Brer Rabbit, King Midas and Baba Yaga. Is there a book that your child already loves? See if the author has written more books. The book may even be one in a series or collection of books. We love Super Duck by Jez Alborough who also happens to have other Duck adventure books. Duck in a Truck is a super fun one. One of our jobs as caregivers is to help expand the reading repertoire of our kids. Look for books that will help to teach kids about new places, new things or new ideas. Does your child want a puppy or dog? Dogs and Puppies will teach them about caring for a pet and training the little guy or gal. 7. Who is Doing the Reading? 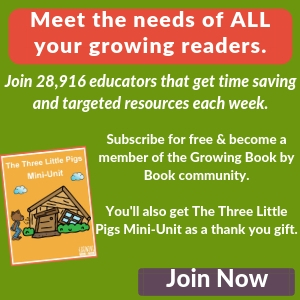 Both new and independent readers need books that match the level of their reading skills. Because there is no industry standard for leveling books, it can be tricky to choose books that match a child’s stage of reading. 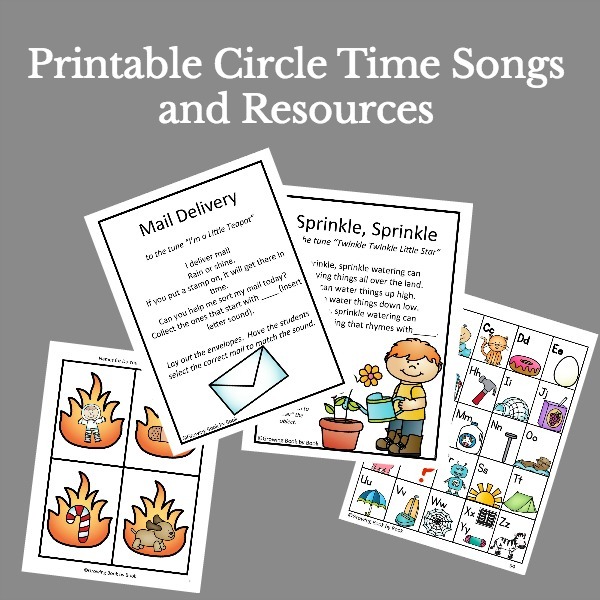 The Phonic’s Readers series is great for the newest reader. My son loves, loves, loves Hen’s Pens. Bears is full of photographs and interesting facts about the mammal and comes with an easy to read text. When choosing books to read to kids, I most often select titles that are above the child’s independent level. These books are rich with words that might be new to the listener and serve to build their growing vocabulary. I hope that this list of ideas makes it easier the next time you are trying to figure out which books to add to your library. Why Won’t My Child Sit Still When We Read? These are wonderful tips! Thanks for sharing them at Booknificent Thursday this week! Jodie, just stopping by from Love to Learn Linky. Thanks for your great suggestions on finding good books. I couldn’t agree more with your recommendations. I also, happen to be an Usborne Books Consultant too! Great tips listed above. Thank you Bonnie. I’m excited to start my journey with Usborne. I love bookstores and libraries, but am always easily overwhelmed. Usually know what I’m looking for and then browse. Great ideas. Thanks Patricia. There are so many great choices out there so I know it can be a bit overwhelming.